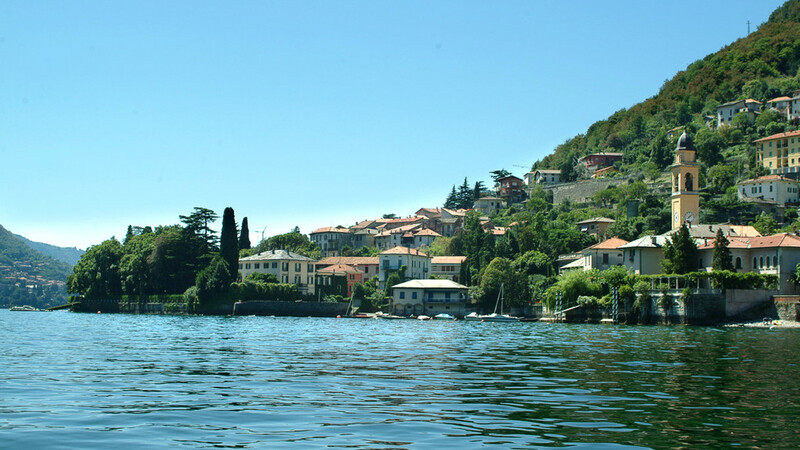 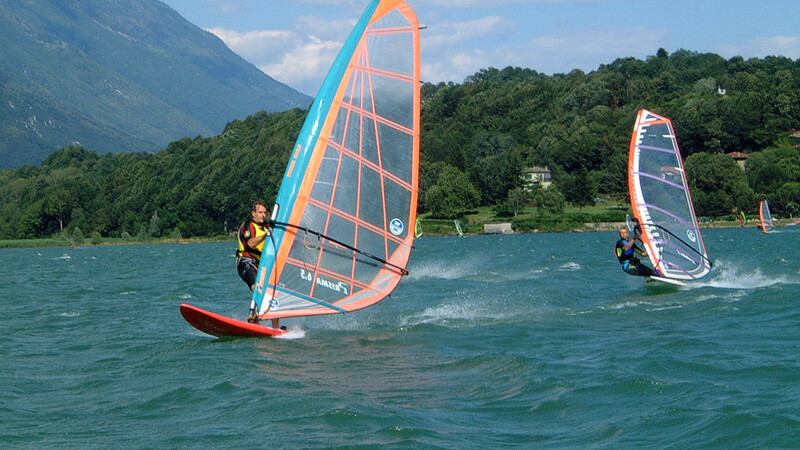 Gravedona is set in a splendid position along the graceful bay at the foot of the Liro Valley opposite the Piona peninsular and Mount Legnone. 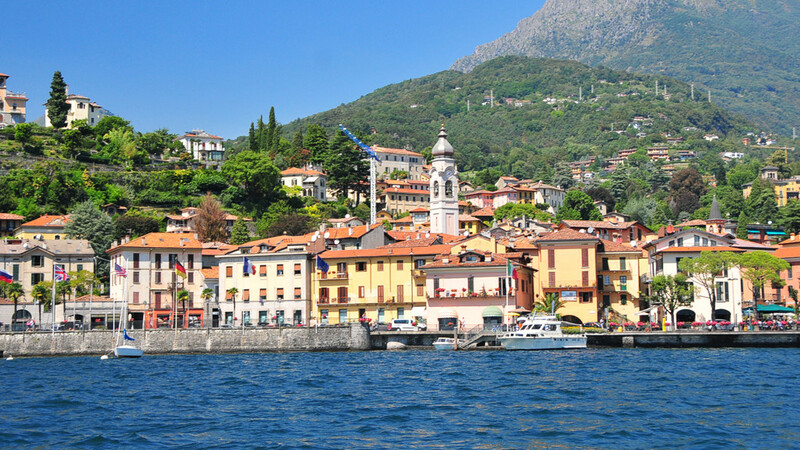 Its name has Ligurian roots which indicates a headland or stony shoreline. 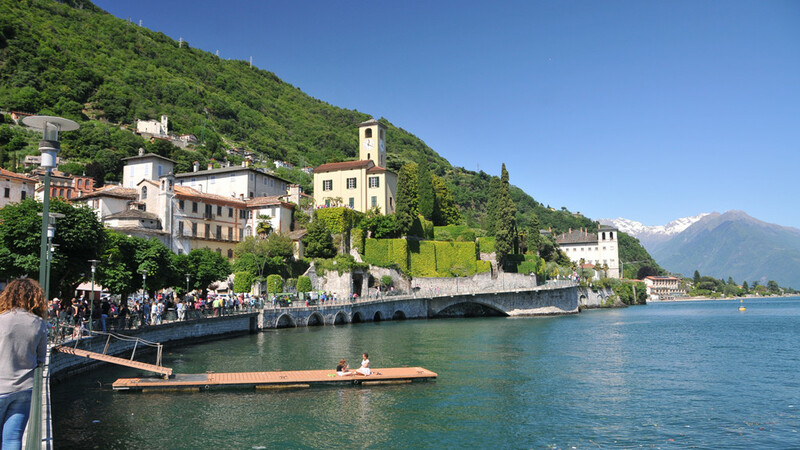 It has a mild climate and it is mitigated in summer by constant breezes. 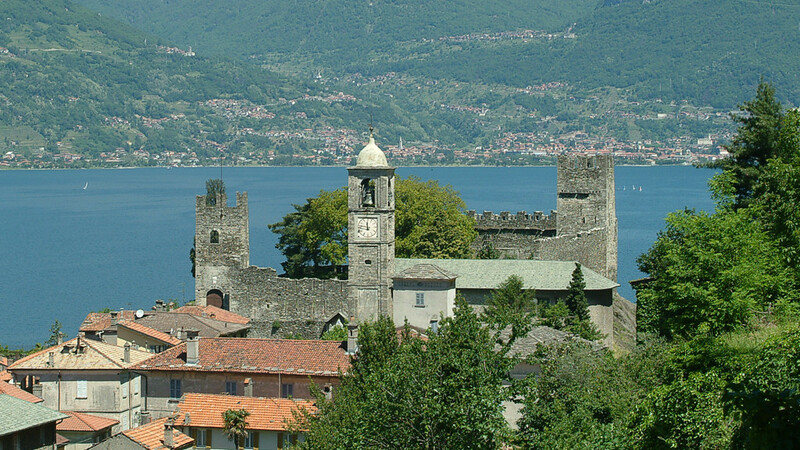 The small village centre is rich of historic events. 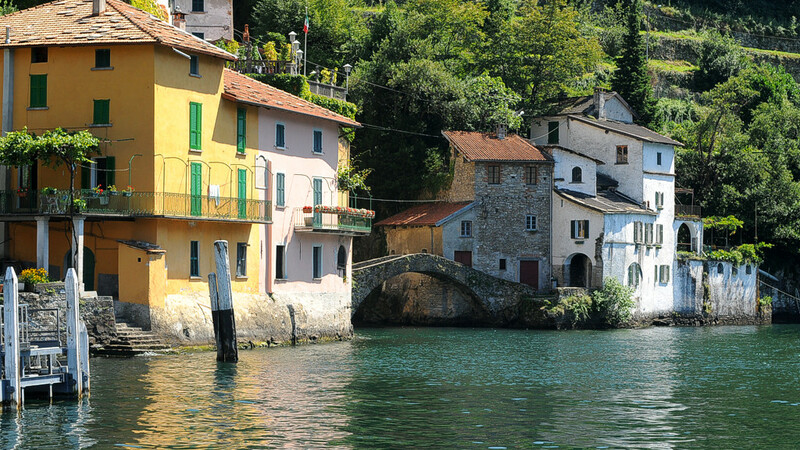 It is characterised by narrow alleyways which plunge directly down to the blue lake-waters, also by steep and never-ending stepways, by houses which lean against each other, with portals and ancient façards. 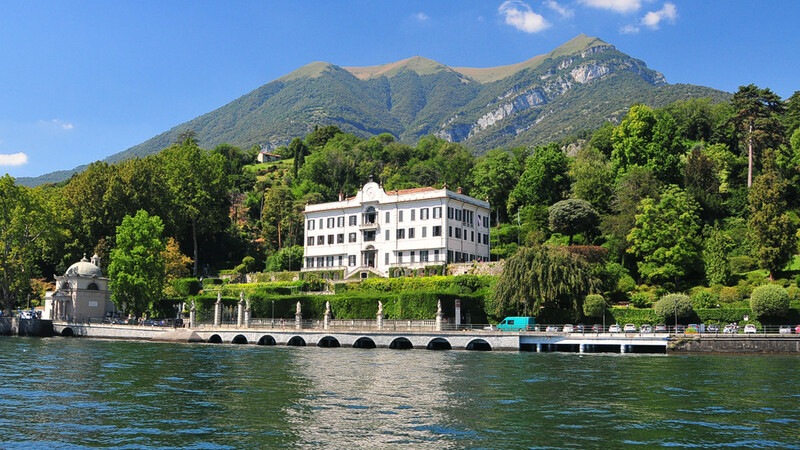 On just a few of these it is still possible to see numerous frescoes such as the 13th century fresco of the "Madonna with Child" at number 25 along the lakeside. 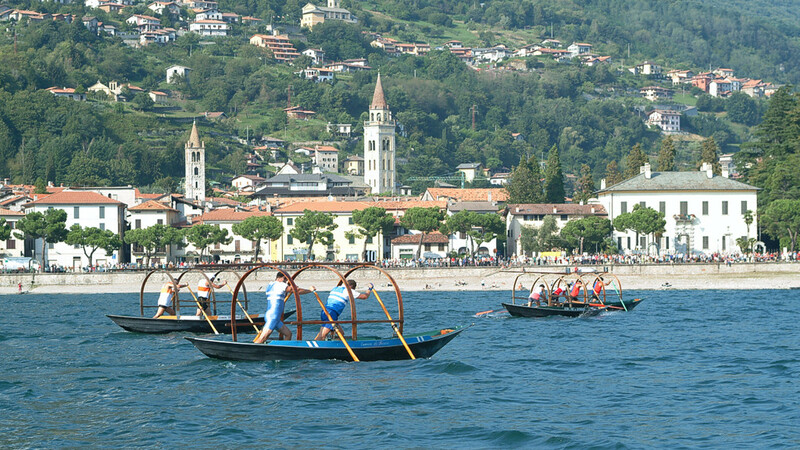 In the past the town's economy was based on fishing, agriculture and on the higher territory also on breeding. 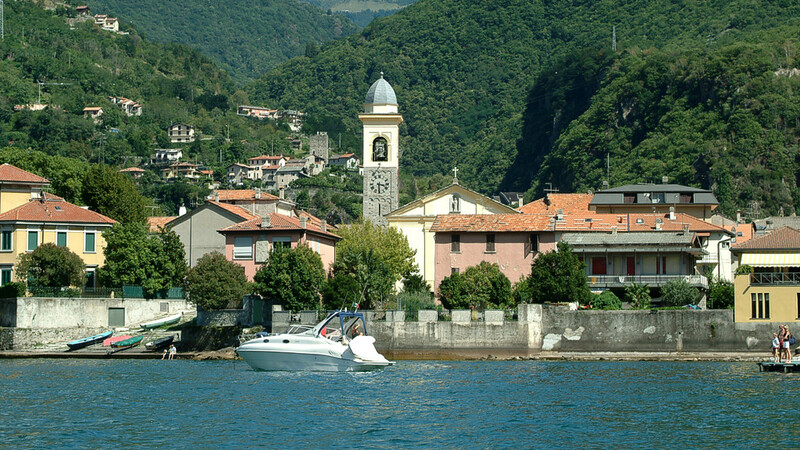 Today Gravedona is an important business centre and summer holiday resort. 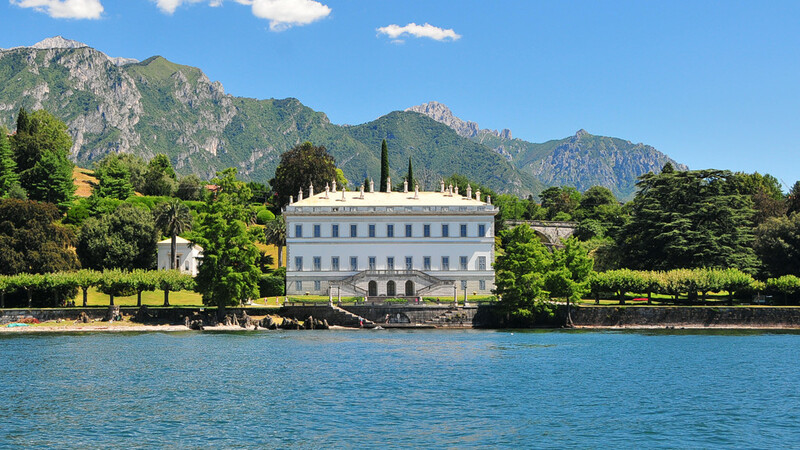 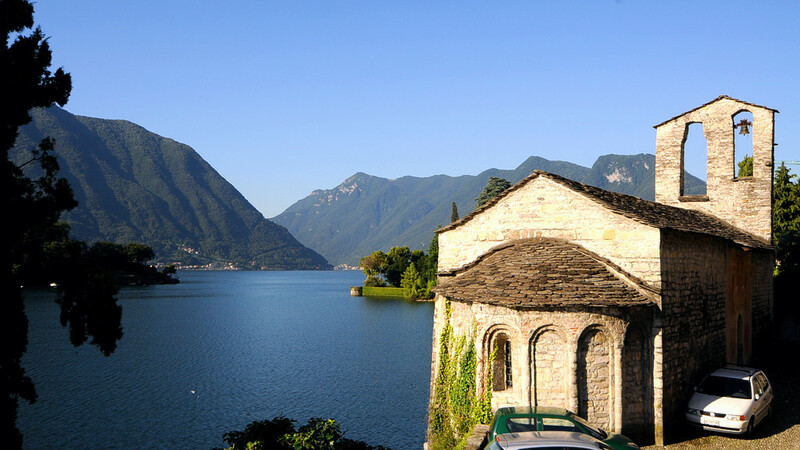 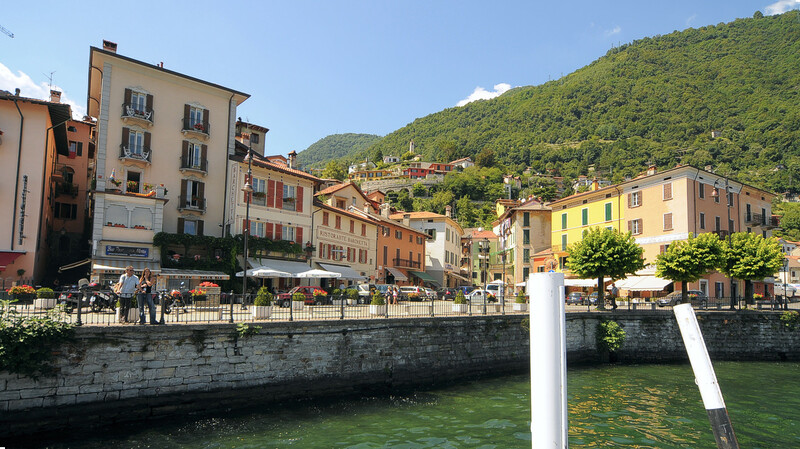 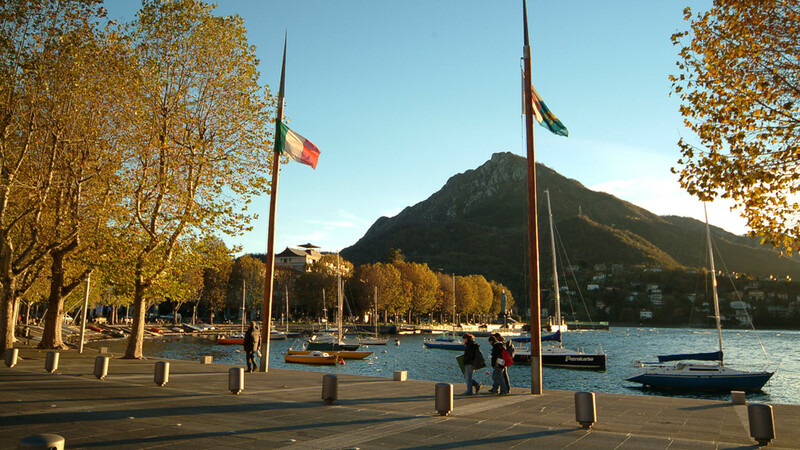 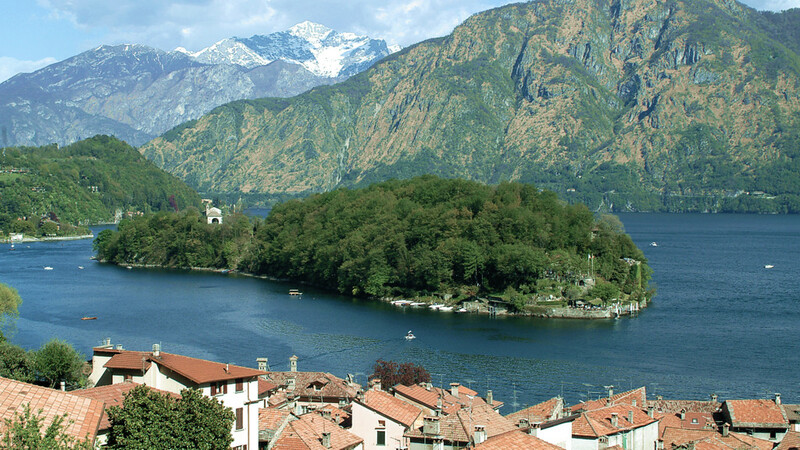 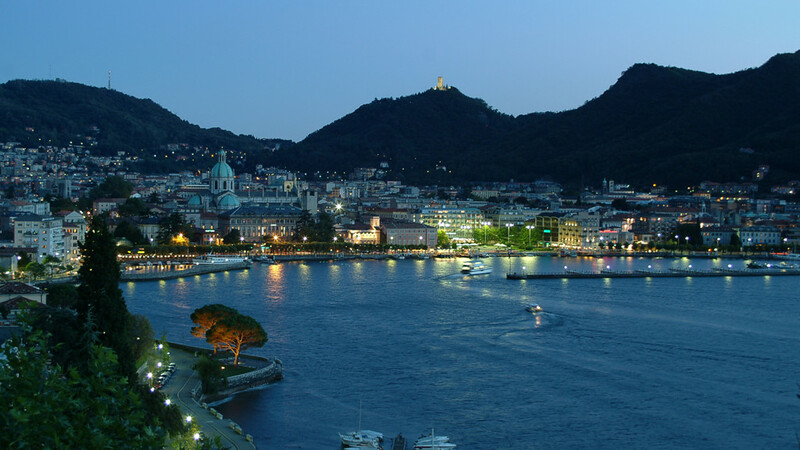 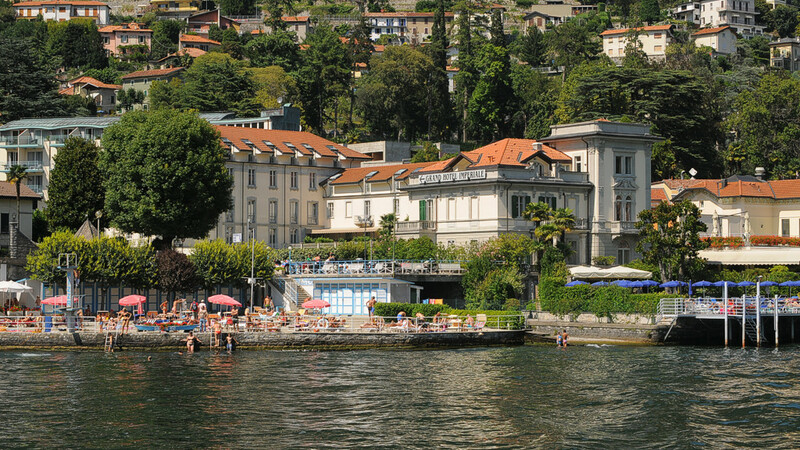 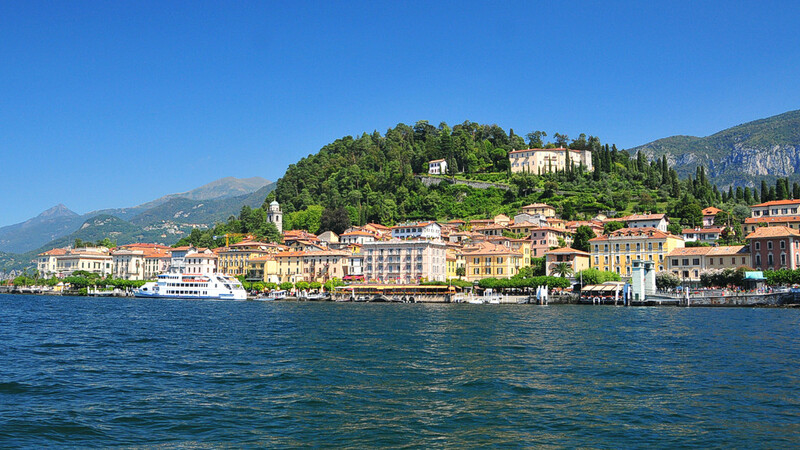 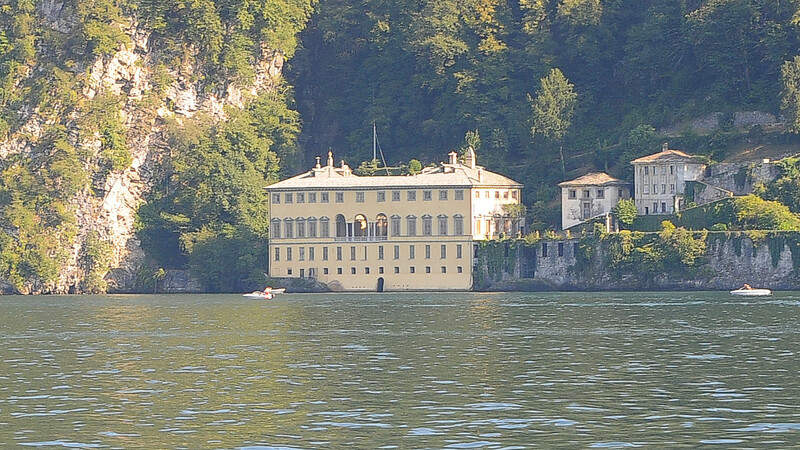 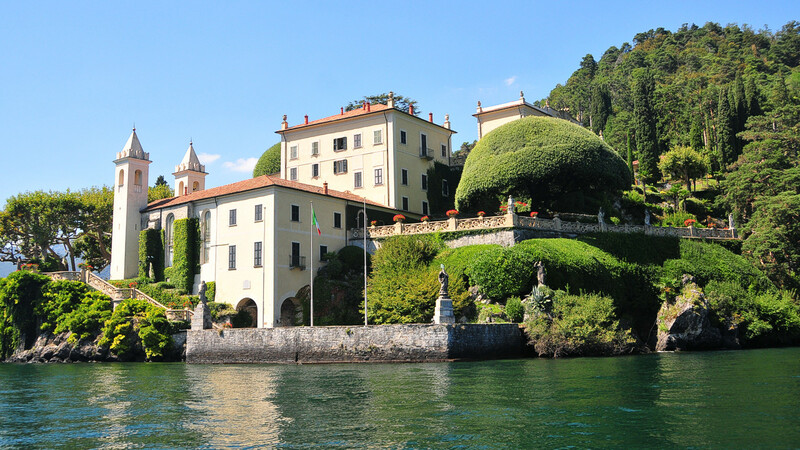 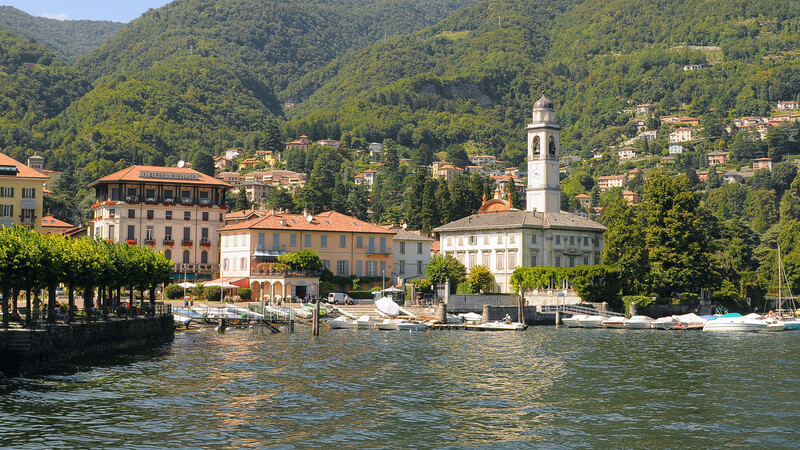 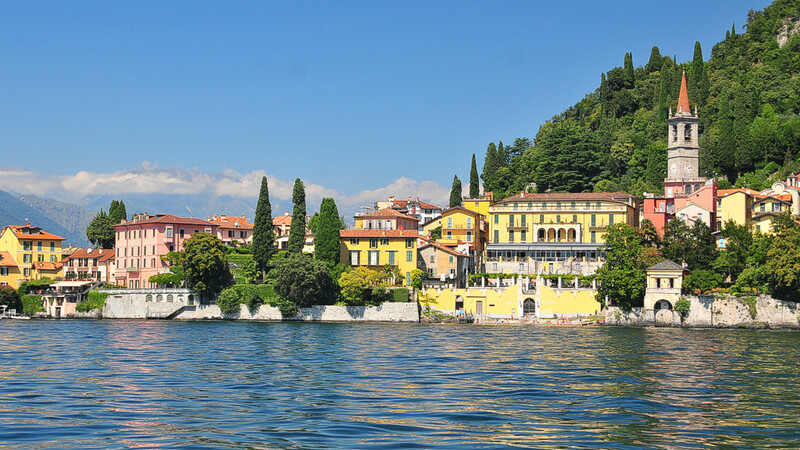 For historic, artistic and religious reasons it is considered to be one of the most important towns of the Upper Lake Como.